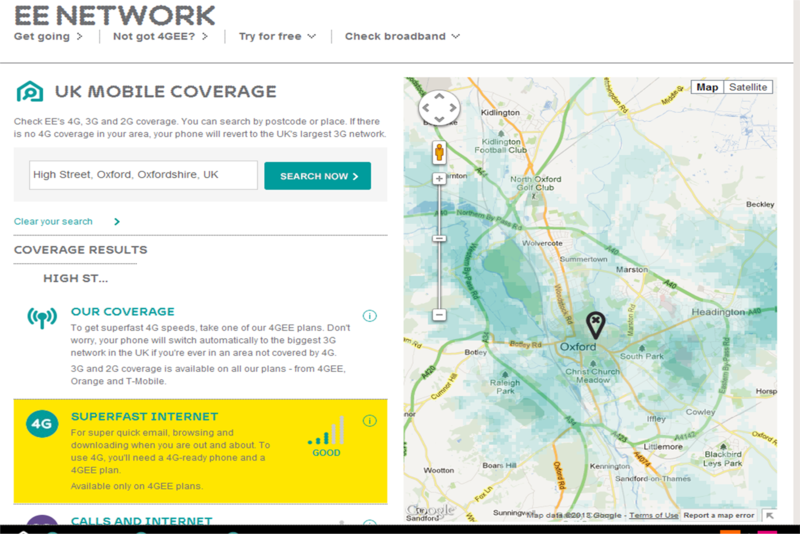 “While EE is currently working on 4G signal in the area, as indicated on the coverage map, we don’t consider a city launched until a certain percentage of the area is covered. So there you have it people. 4G is here (in Oxford), but just not enough of it to warrant an official launch notice. For those of you with 4G capable phones on EE, time to start filling your boots!